Prepare for foot bliss. 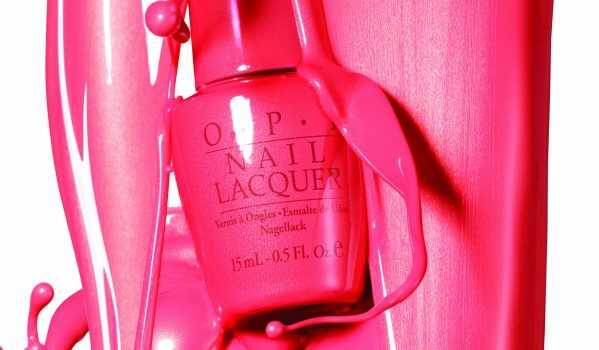 We’ll soak, scrub and polish your toes to perfection with OPI. Formulated with natural botanical ingredients to soothe even the most world-weary soles. Please bring open toe footwear. 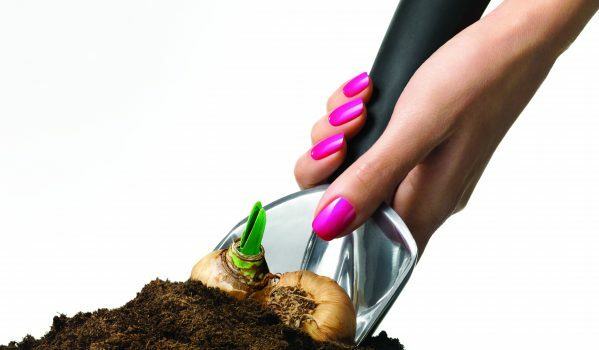 You don’t have to live with uncomfortable calluses. 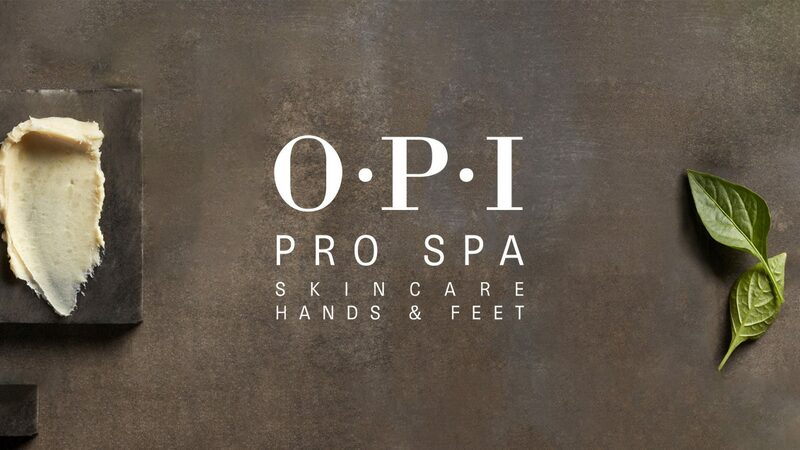 We can tackle hard skin and leave you with soft, smooth, revitalised skin.